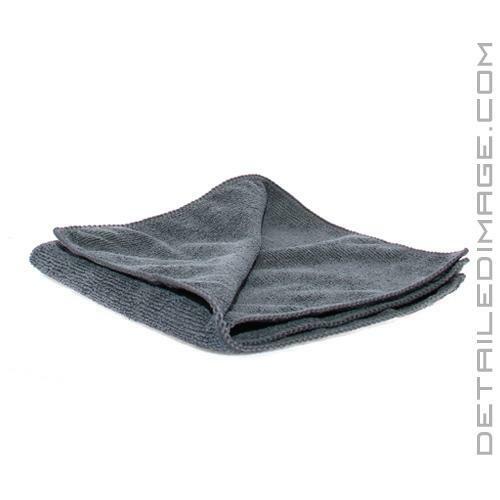 Unique microfiber towel perfect for any detailing step! Excellent towel for paint, glass, interior, leather and more! 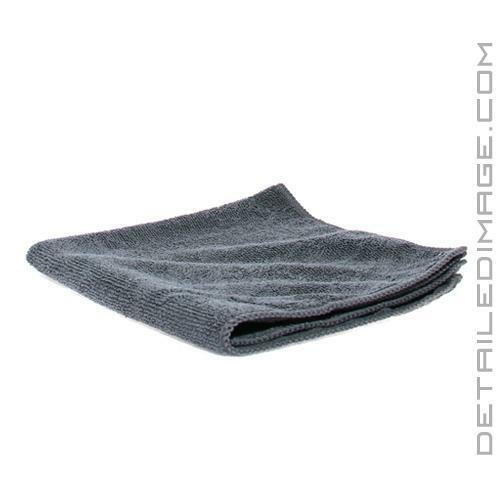 The Rag Company All Purpose Terry Towel is a great microfiber towel for any step in your detailing process! When detailing, we all have specific towels we enjoy for different areas around the car. But do you have one that you can use almost anywhere? With the All Purpose Terry Towel, whether you are working on your paint, glass, wheels, or interior surfaces, this high-quality towel will perform great. With a 100% split microfiber, 80% Polyester / 20% Polyamide, 300 GSM (Grams per Square Meter) makeup, the open micro-pores on each fiber give contaminates a place to collect. This means any dust, dirt and other contamination is sucked up into the towel, allowing you to remove it from any surface safely and easily. The extra-strong overlock border stitching increases the durability of the towel and the tagless design boosts safety. Pick up this outstanding All Purpose Terry Towel today and clean safely and easily! Black - 16" x 16"
Grey - 16" x 16"
Royal Blue - 16" x 16"
White - 16" x 16"
Yellow - 16" x 16"
It a great gp towel (better than Walmart) that get the job done. I appreciate all your great tips and advice!